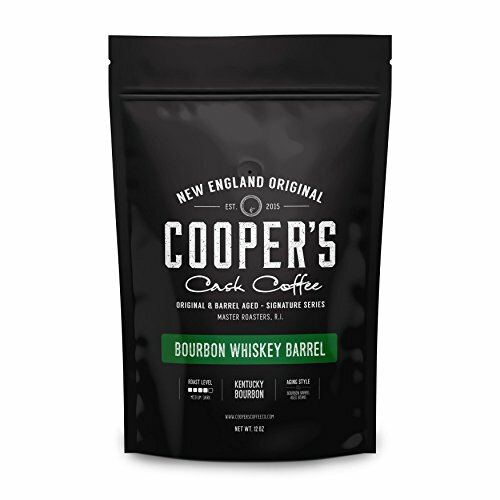 Indulge Your Senses with our Whole Bean Roasted Coffee, Kentucky Bourbon Barrel Aged Coffee! 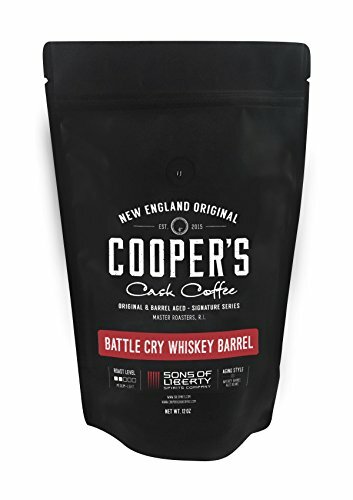 Tried barrel aged whiskey or bourbon coffee before and been less than impressed? The Bucks not working for you? 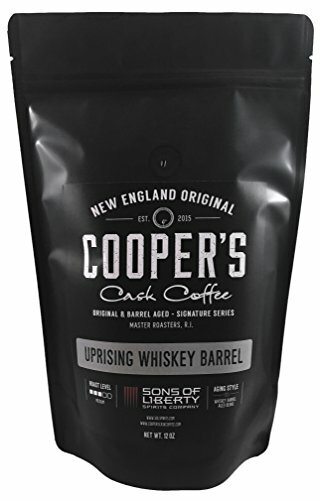 You owe it to yourself to try the earth's finest bourbon, whiskey & rum flavored coffee from Cooper's. 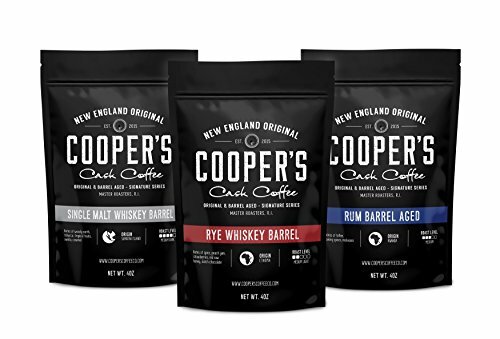 There's only one way to ensure you're getting the highest-quality bourbon, rum or whiskey aged coffee available; go straight to the master craftsmen for some old fashioned goodness! Once you've tasted the distinct but subtle flavors, you'll know you've finally found the coffee that can bring you all the pleasure you expect from this widely acclaimed indulgence.